Frederick Achom's Blog: Can you Please Sponsor my iMac Pro? Can you Please Sponsor my iMac Pro? More and more people are using crowdfunding sites and social media platforms to ask for money for all sorts of things - not just for getting businesses off the ground, products launched, or to get genuine help. There is even a fundraising website designed specifically for personal causes – it's called GoFundMe. Although there are many startups make use of GoFundMe, there are also pleas for things like veterinary bills for desperate pet owners, and requests for money for holidays, birthday parties and luxury items. There is even a request to sponsor fancy wedding shoes that cost over US$1,000, and a hopeful young man, who apparently 'desperately needs' a MacBook Pro. There is no shame in asking your friends (or even strangers) for help. Shifting a financial burden from one set of shoulders to many makes sense, and many people are delighted to help out. But, is asking for an electronic device that costs thousands not taking it a bit too far? Would that money not be better spent on people who need help rebuilding their lives after a natural disaster, medical costs for a young cancer victim, or to get a brilliant young startup going? 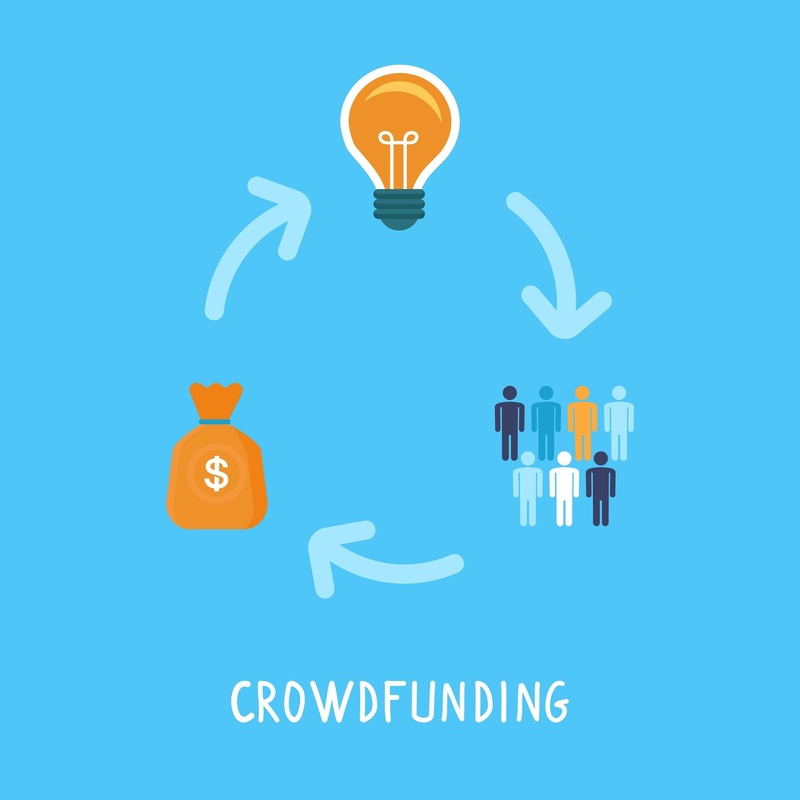 There have been major changes in the crowdfunding world, and with the rapidly growing power of social networking, it is making an impact on the world – and not always a good one. The implications of this global cultural shift is massive. Say you decide that you cannot do without the latest and greatest fancy new smartphone. You create a campaign on GoFundMe or a similar site and share it to Facebook. Your friends see it, and some of them will share it with their friends – who, if it is interesting enough, spread your message even further. Even though it is not always expected to have a return, the reality is that public appeals like this are conveying a shocking message. It communicates to the world that you are either not capable, or not willing to solve the problem or buy the product. Until this shift, it was always expected that people work to earn birthday parties, holidays abroad and luxury goods. Do these people really need fancy shoes, holidays and computers? Whatever happened to determination and being proactive? 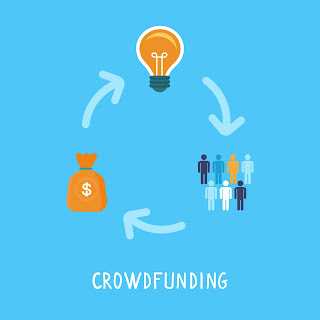 Of course, crowdfunding for businesses is a different story, it is not just mindless self indulgence – both parties gain and the economy improves as entrepreneurs ply their wares. Also, crowdfunding for charity is doing good for people who actually need it. Luxury holidays and exorbitant electronic gadgets cannot fall under the same umbrella. Baby boomers were known as the 'me' generation, and there is a risk that this generation will become the 'me, me, me' generation - if something is not done about it. Maybe crowdfunding sites should become stricter with what campaigns they accept. They could make a rule that campaigners have to provide proof that they have tried other means to fund their project. They should somehow illustrate that they are determined and willing to work at getting what they are campaigning for. Perhaps it is time for a line to be drawn when it comes to what is 'crowdfundable' and what is not.